An Oklahoma sheriff was indicted by a grand jury on Wednesday in relation to the case of a volunteer deputy charged with manslaughter after mistaking his gun for a taser and shooting a restrained man in April. 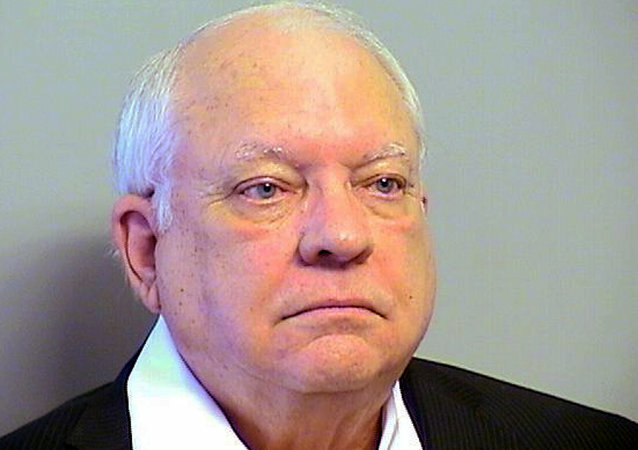 The Tulsa County Sheriff’s Department is under a state investigation following the fatal shooting of an unarmed man by a 73-year-old Reserve Deputy Robert Bates, who mistook his gun for his taser. 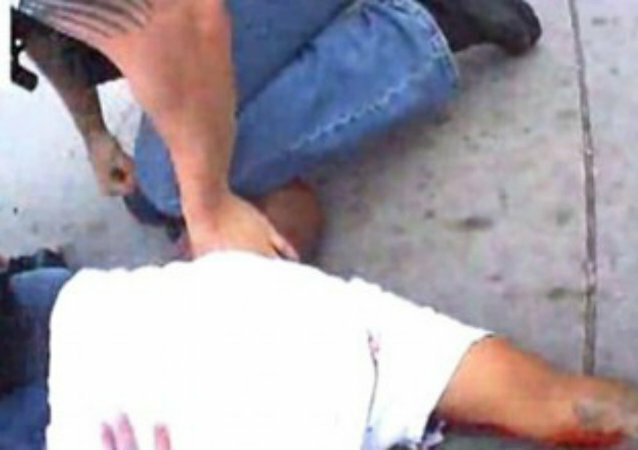 An internal review is underway after the Maricopa County Sheriff’s Office in Arizona denied a training claim made by 73-year-old Reserve Deputy Robert Bates, who killed an unarmed man named Eric Harris, 44, on April 2 in Tulsa, Oklahoma.